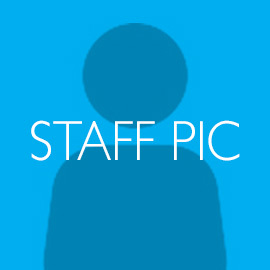 Our staff will arrive on-site with a fully equiped vehicle. Including all the specialist spraying and repair kit to finish the job. Working in many sectors and differing environments we will work within your timescales to deliver what you want and when you want it. 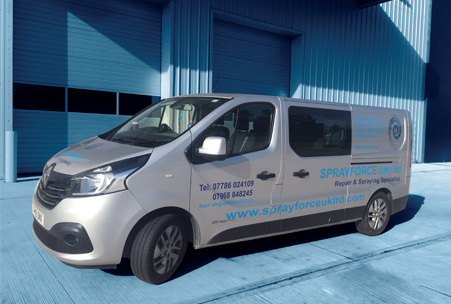 Our experts are always on hand to answer and of your spraying or repair related problems. Before any job can begin a thourough consultation period will take place ensuring the brief can be met on time and to the required specifications. Dean has a wealth of knowledge spaning back 30 years in the spraying business. Graham is our specialist repair technician, along with knowing how to repair, a key role is to diagnose the problem accurately and quickly before commencing work.